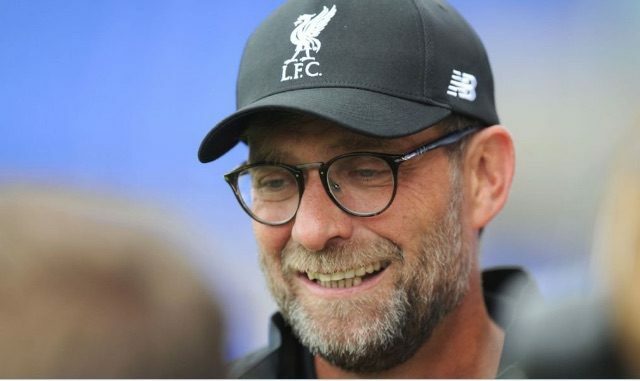 Jurgen Klopp has rejected the suggestion that Burton Albion represents a “dream draw” for Liverpool in the Second Round of the League Cup. The draw was made last night and we were paired with ex-Liverpool striker Nigel Clough’s lads. “I don’t think it’s a ‘dream draw’ when you have a Championship team away from home,” admitted the boss (via official site). We have never played Burton in a competitive game. Clough’s men won League One last season to earn promotion to the second tier. They opened their new campaign with a 4-3 loss against Nottingham Forest on the opening day before beating Bury 3-2 on Wednesday night in the League Cup First Round to set-up the Second Round tie with ourselves. Klopp then appeared to hint that winning the cup is one of his priorities for the season. “If we want to go to the final, we have to go through all the rounds before. “This is the first round for us and you don’t have a choice [who you play], so you cannot moan or be happy about an opponent. You have to take it and that’s what we will do,” he said.